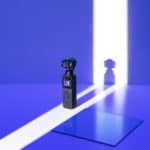 The DJI Mavic Pro will always capture stunning scenic video without the use of a third-party filter, but incorporate the use of filters into your routine and the end result will dramatically improve your output and reduce post-production time. 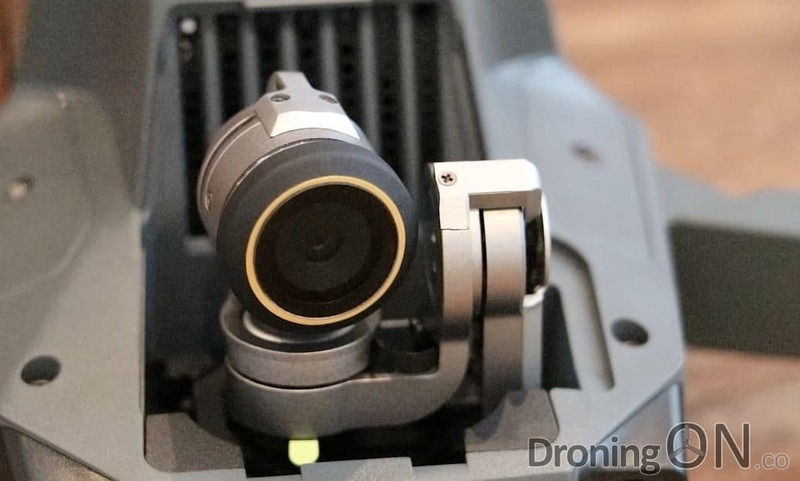 The PowerExtra filter lens in place on the DJI Mavic Pro. Retailing at just $25/£22 (currently on offer in UK/Europe and USA), this new premium set from PowerExtra includes four filters in total, UV, CPL, ND4 and an ND8. 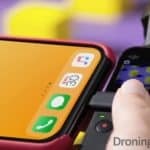 Please note that all comparison footage shown (unless stated otherwise) within this test/review is raw and unedited in order to give a fair comparison. Also note that the review/tutorial focuses on capturing video with ND filters, not photos – all footage used is live video. 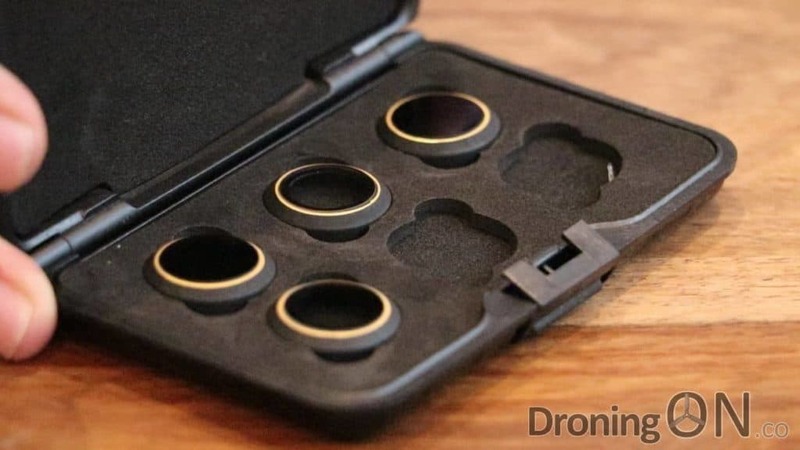 The filters only weigh 0.7g and therefore do not affect the operation of the DJI Mavic gimbal, in our review we tested the gimbal calibration routine with a filter fitted, the process completed successfully without error. It is not possible to stack the filters (i.e. 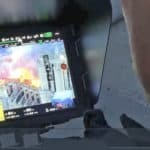 to connect the CPL and then stack an ND4 on top), this would also overload the gimbal of the Mavic. 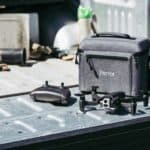 PowerExtra filter set for the DJI Mavic Pro, incorporating a CPL, UV, ND4 and ND8 filter. 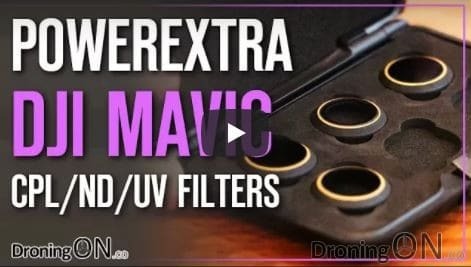 Many DJI Mavic Pro pilots will be unaware of how to use these filters correctly and the advantages that they can bring to the output. As part of our review we have incorporated an element of tutorial to illustrate how to utilise them and to showcase the results that can be achieved through a number of split-screen comparisons. 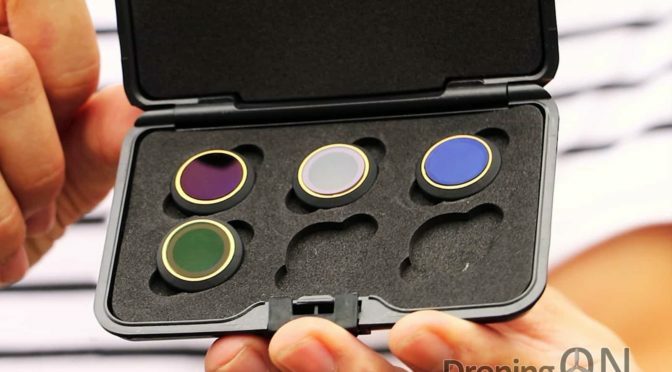 Our guide to each key filter that you may wish to use with your DJI Mavic, of which the CPL and ND filters are the most useful. Made of high definition glass for razor sharp images and videos; Lightweight aluminum frame for easy installation and removal. 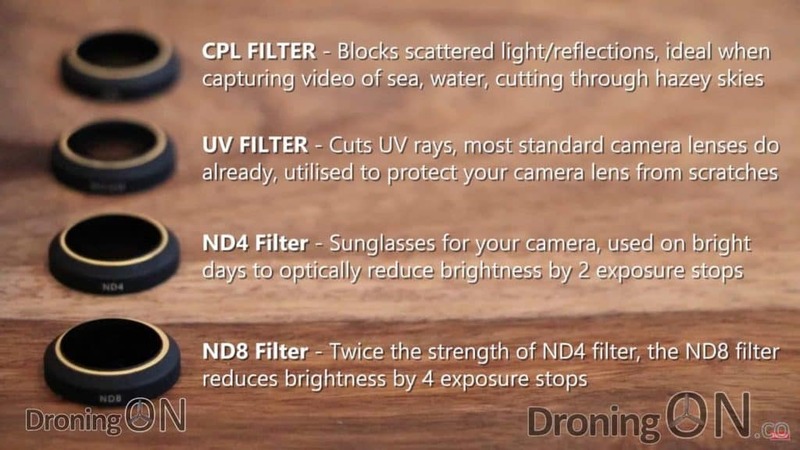 [ND4/ND8 Filter] Neutral density filters are neutrally gray-toned, and designed to reduce the amount of light passing through the lens. Perfectly work at cloudy and partly cloudy day. [CPL Filter] Circular Polarizing filters remove unwanted reflections from non-metallic surfaces such as glass or water. Take richer scenic shots and notice improved clarity in distant objects by cutting through haze and increasing color saturation. Simply rotate the front ring to adjust the desired effect. [UV Filter] Cost-effective solution for protecting your digital lens against moisture, dust, fingerprints, and accidental bumps and scratches.